Italy - Greece and the Greek Islands! Greekferries Club sa. 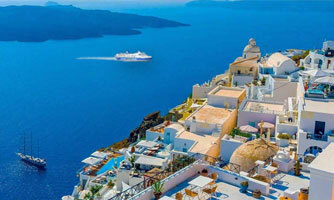 – Guarantees and secures your Trip to Greece! New Super Fast Ferry ! high speed ferry 'Santorini Palace' from Heraklion to the Cyclades islands! The Superferry and Superferry II go to Crete ! and Rafina to the Cyclades islands! 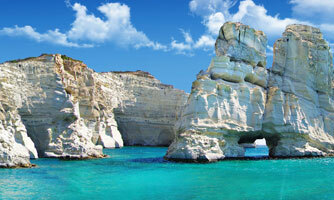 New route Heraklion - Milos ! from Thessaloniki to the Sporades islands: Skiathos-Skopelos-Alonissos! 20%-25% discount for automobile club members and their vehicles… Valid throughout the year! 25% discount is applied to vehicle’s ticket for automobile club members… Valid throughout the year! An inside cabin and a free meal all at the cost of deck ticket plus the vehicle price! 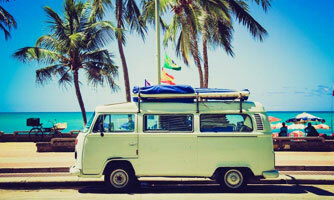 Travel with your camper / caravan from Italy to Greece with Anek-Superfast. Valid from the 01.04 to the 31.10. 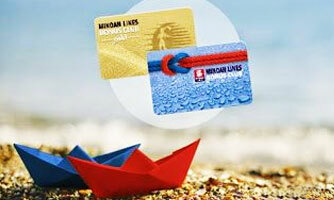 Minoan Lines Bonus Club Offer: 20% discount for members of the Minoan Bonus Club ! Travelling with family or friends? Book now and save 20% on all Italy - Greece routes! 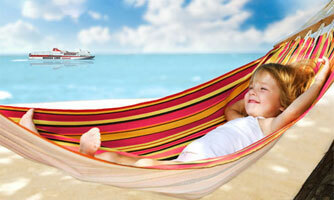 20% Discount for 3 or 4 persons in cabin with or without vehicle... Valid all year round! 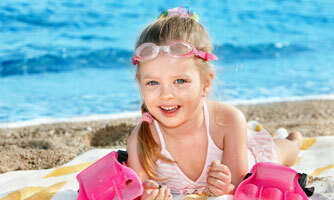 50% discount for children up to 16 years old! Valid all year round on all Italy - Greece routes! 50% discount for children! Valid throughout the year! 20% discount for young persons under 25 years... Valid all year round! 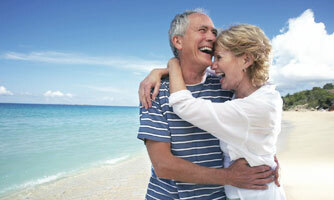 20% discount for all passengers over 60 years old… Valid for all accommodation categories! Travelling by ferry from Italy to Greece: See and compare the cost of your ferry tickets with all ferry companies that operate the route you are interested in. Without any effort, find out which ferry company offers the best prices and deals on the ferry route you’ve chosen. We do all the work for you! 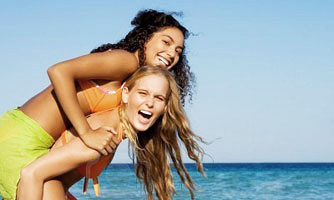 Benefit from the special offers and discounts that apply to your reservation. With one look, in less than 1 minute, you can make your decision and finalize your trip. Travelling by ferry to a Greek island: Your Greek holiday starts as soon as you board the ferry. Check all ferry connections to the Greek islands, see availability and prices in real time, and book the best deal for your ferry trip all within a few simple steps. Book your ferry tickets here and travel to your Greek islands in style! 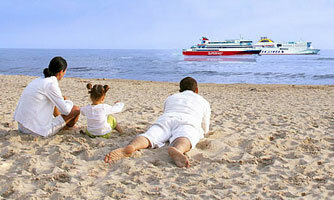 We reward our members!Become a member of the Greekferries Club and win JOURNEYS!